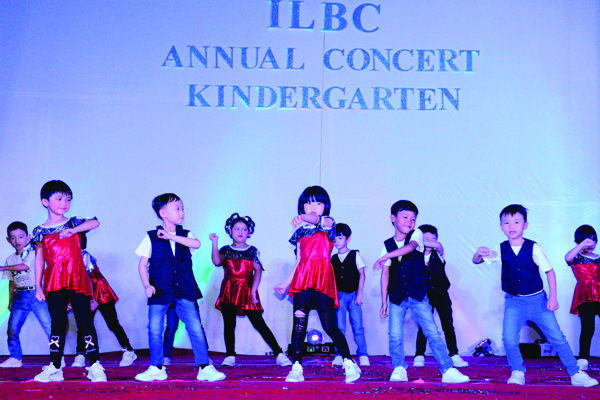 The annual Kindergarten concert was held on 4th December 2018 (Tuesday) at the ILBC KKS campus. Outstanding performances such as Myanmar traditional Kayin dance, Christmas songs, and a variety of other sets were performed. We wish a big congratulations to all the students who participated and a warm thank you to all the parents who came to support everyone! « Team ILBC in World Robot Olympiad Thailand 2018!